A misfitting helmet will bother you. It will make your head feel compressed, give you headaches, leave a red mark on your forehead. 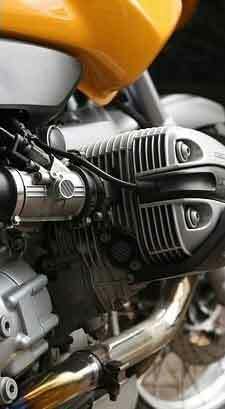 It will be noisy and increase road fatigue. Remember that proper fit also means proper weight. 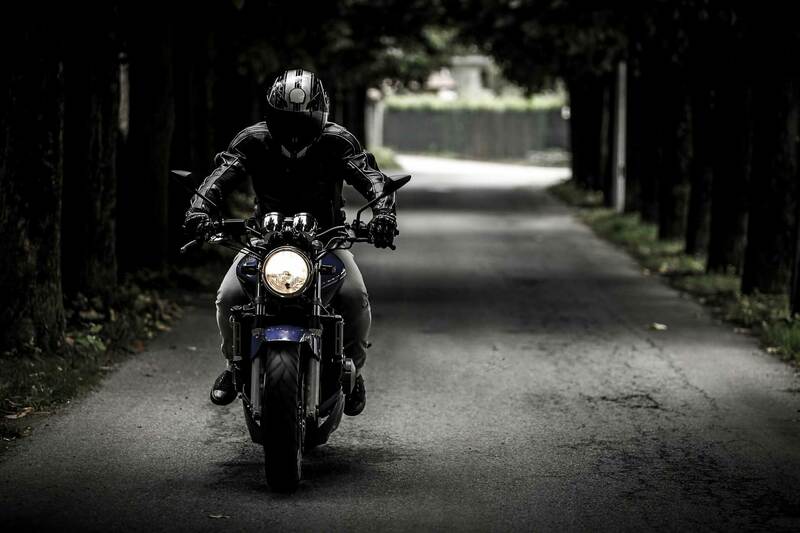 If your helmet is too heavy for your neck, you get neck pain and fatigue. 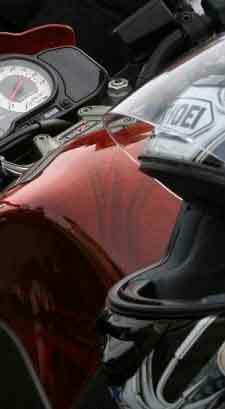 National statistics show helmets reduce the risk of head injury by 69% and the risk of death by 37%. 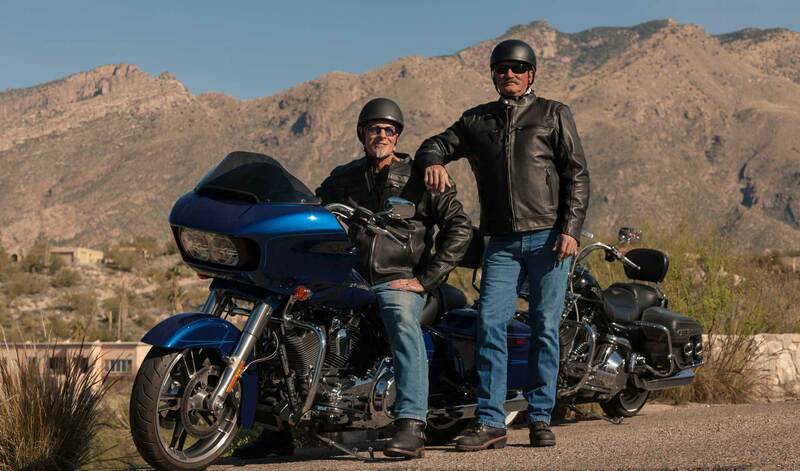 In a crash, improperly fitted helmets can fly off the bikers’ head. There’s only one way to find the proper fit: try the helmet on. Don’t risk buying a misfit helmet, your life is worth more than a few bucks. 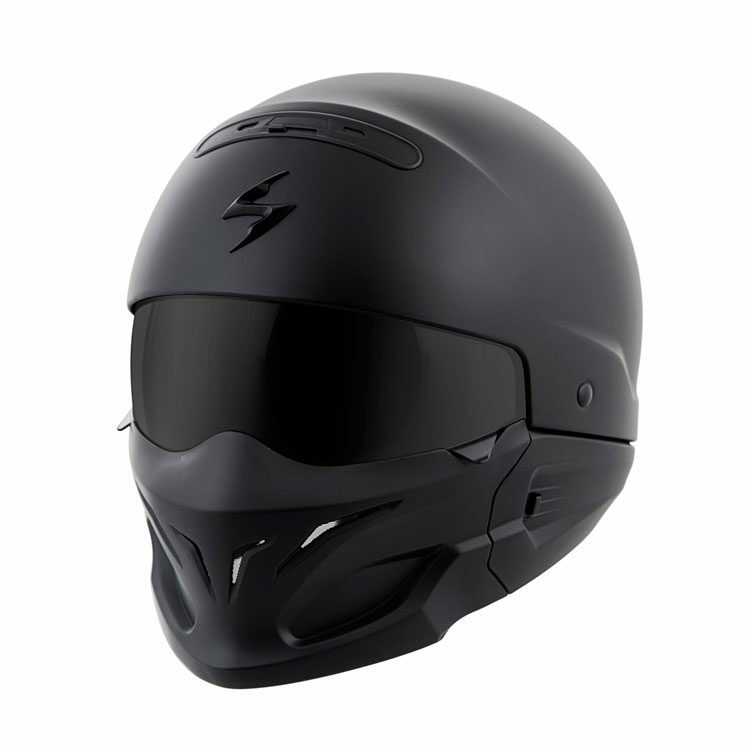 Returning a misfit helmet bought online is complicated: you may have to pay the cost of shipping, sometimes a restocking fee. You need to get a return number from the shopping site, call a carrier, arrange a pick-up. Discomfort also increases the risk of accident because you are distracted by it. Distractions on a bike are dangerous. Why risk all this? Just get properly fitted at our shop. Don’t be a statistic. 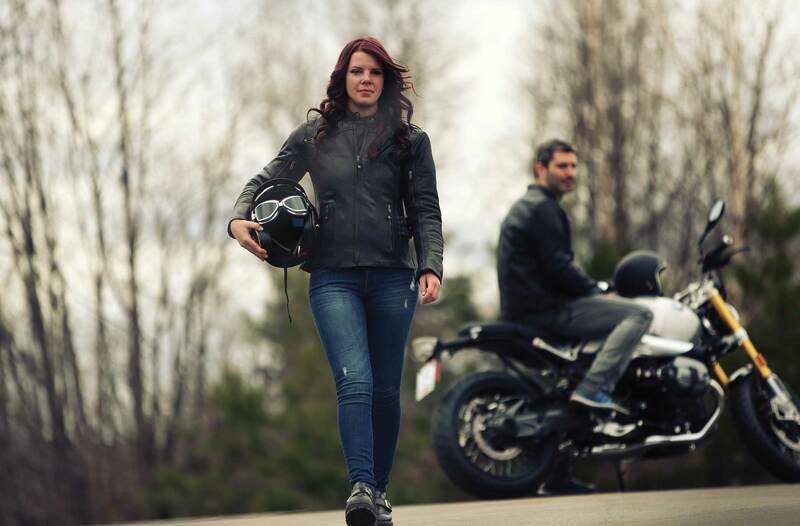 Debilitating head injuries are not worth any “time saved” buying a helmet online. Just get properly fitted at our shop. Come visit us, let us help you make a good decision for your protection. 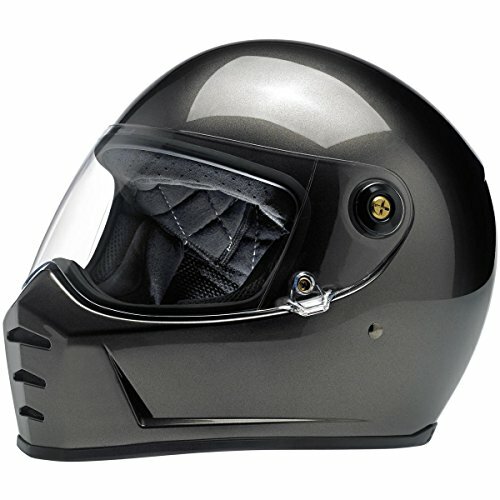 Some online vendors don’t even accept helmet returns. Oftentimes, you have to return the helmet more than once! Why risk the bother? 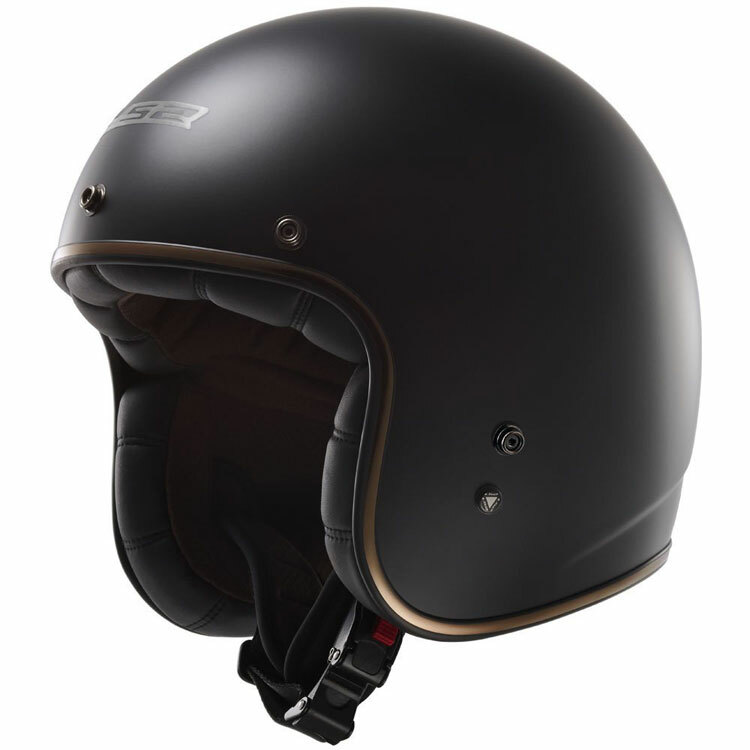 Come to our store, get properly fitted the first time, and enjoy your new helmet right away. No hassle really. All heads are not created equal. Some are round, some oval, some short, some tall. Every head is different and so is every helmet. Let us help you find the one that works best. 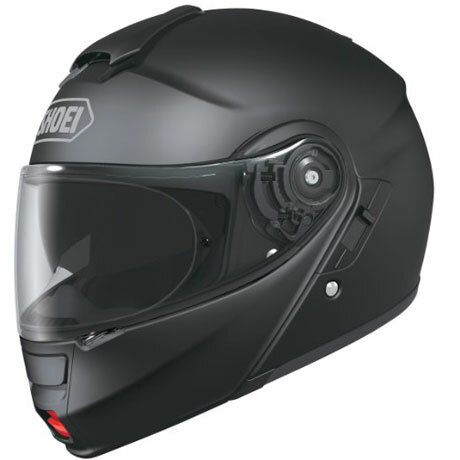 Every year, tens of thousands of helmets bought on line and off-the-shelf are returned. Often multiple times. 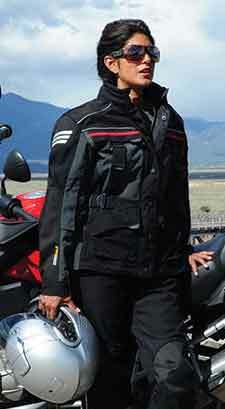 Thousands more are worn a few times before their riders discover they made a poor choice. Never worn again. Investment lost. We put your head first. 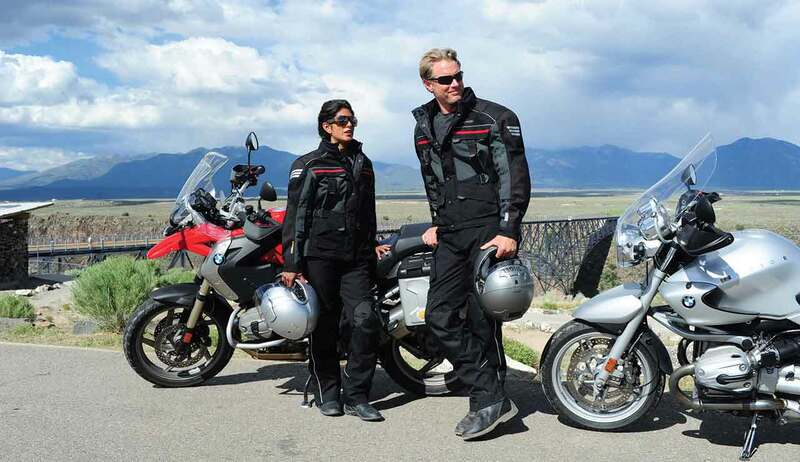 Our Certified Helmet Fitment staff will invest the time it takes to find the right fit for your head. We will lose the sale before we compromise your comfort and security. From ultra-thin DOT half helmets, on through state-of-the-art modular and full-face designs. 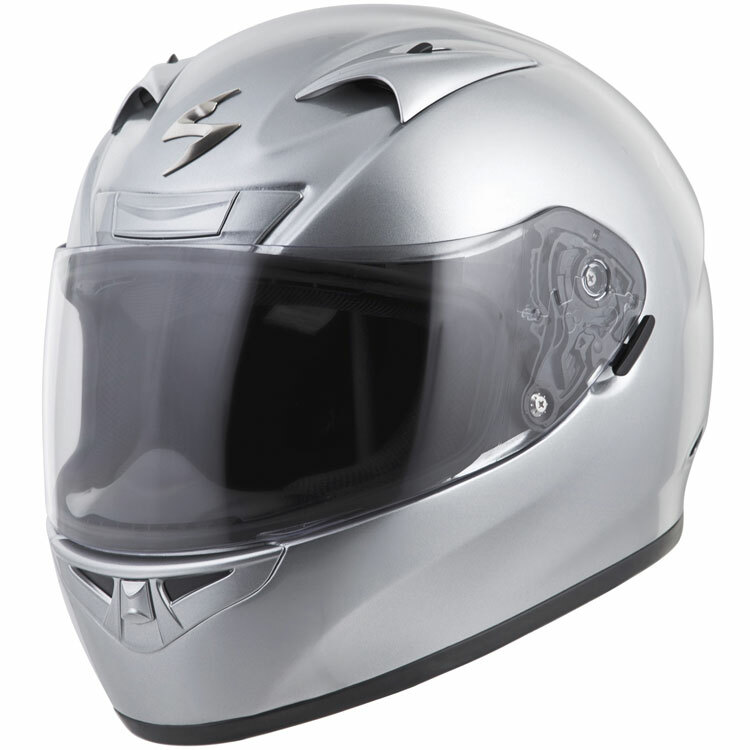 We offer 6 to 10 choices in every helmet category. 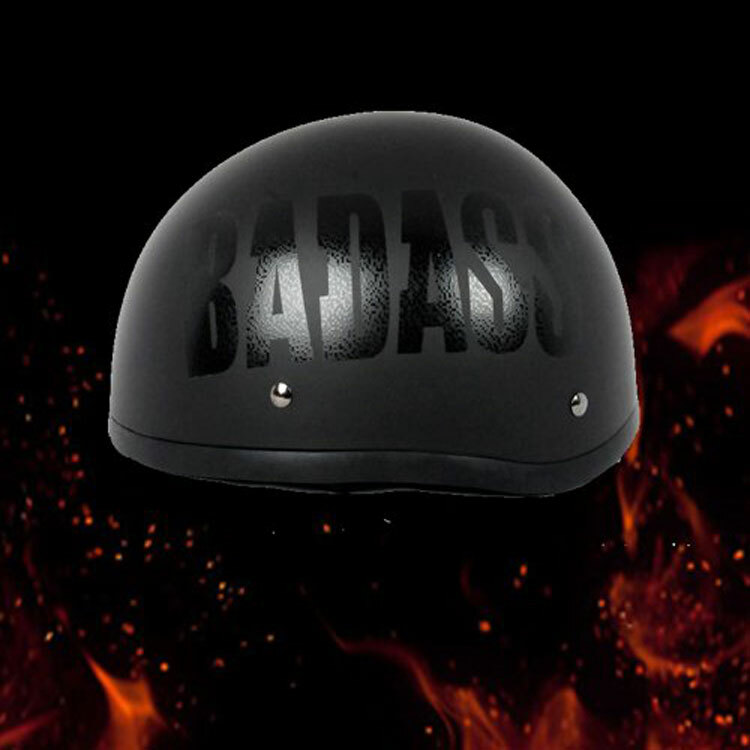 Kids helmets too. 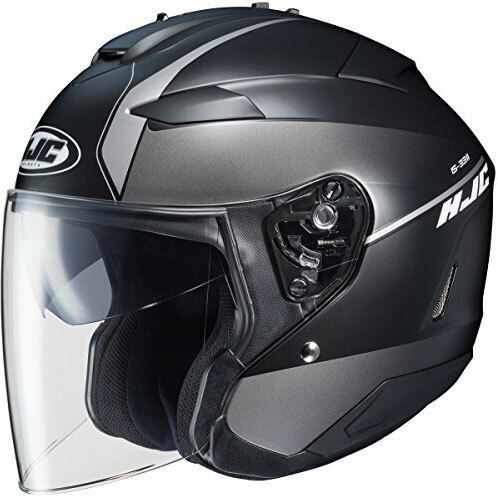 We carry the latest designs from Shoei, HJC and Bell, Nolan, Scorpion and LS-2, GMax, Badass, Akoury, Speed and Strength, Biltwell and more.